A privileged, free-spirited young girl tries to adapt to life in a strict boarding school in this delightful and enchanting children's story. When her father, Captain Crewe, goes off to fight in the Boer War, young Sara Crewe is placed into the care of Miss Minchin, the head of an exclusive private school for girls. Sara lives a wonderful life of a privileged child. The young girl's situation takes a serious turn for the worse when she unexpectedly receives word of her father's death, and, suddenly impoverished, is forced into life as a servant. Mrs. Minchin agrees to keep her on at the school, but in the absence of her tuition payments, she has to work for her keep. 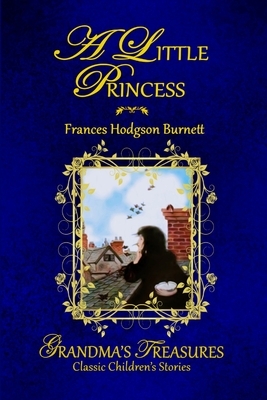 How this free-spirited resourceful girl's fortunes change again is at the center of A Little Princess, one of the best-loved stories in all of children's literature.